Sharing some dark photos today because by the time we were able to take pictures the sun was just about down. Sometimes you just have to work with what you've got! 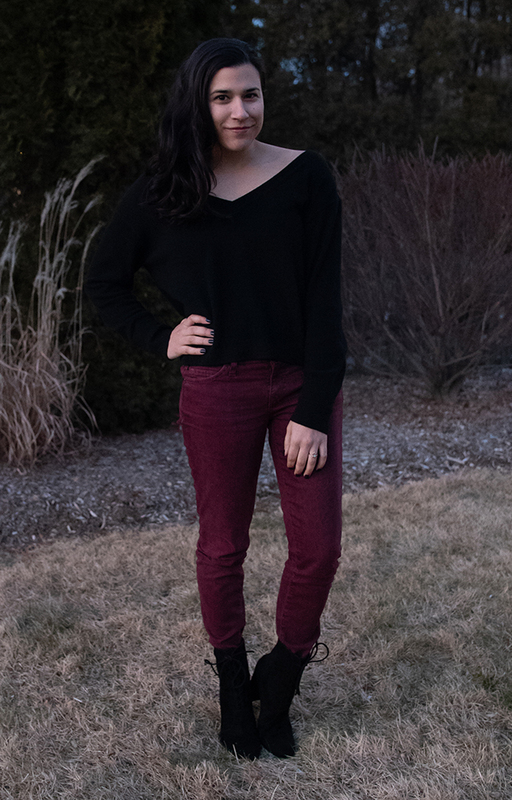 Since I featured these jeans yesterday in my throwback post I decided I should give them some love this week. 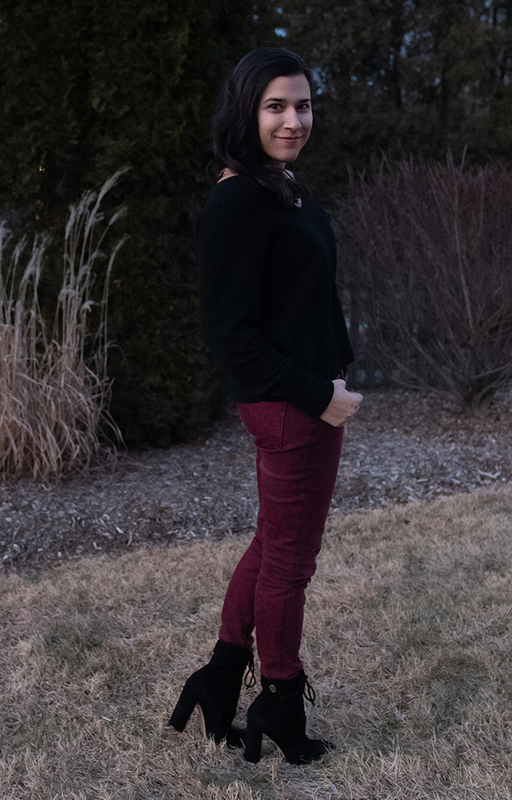 I always really love the lighting in photos done at dusk - and it seems really well suited to those awesome pants. Photos as the sun is going down is always tricky, and then I'm never sure how much to edit, how to brighten without changing the mood? Hope that you are having a wonderful weekend :) The summer heatwave continues here!